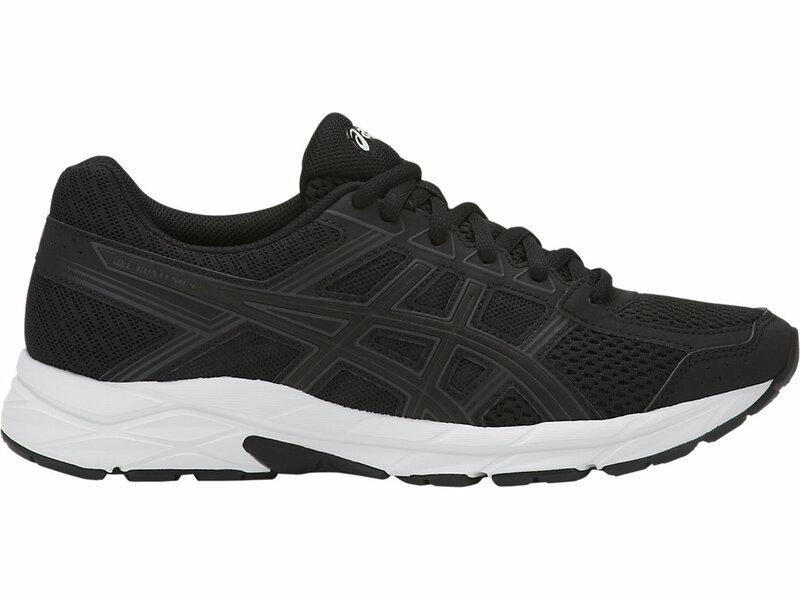 Ideal for low mileage runners, our GEL-CONTEND 4 shoe features exceptional cushioning and a dependable fit. The upper features a laminate midcage to provide extra support and stability, while the rearfoot GEL Technology absorbs shock on impact. The removable Ortholite sockliner ensures your feet stay comfortable and dry all day long and allows the shoe to accommodate custom orthotics.